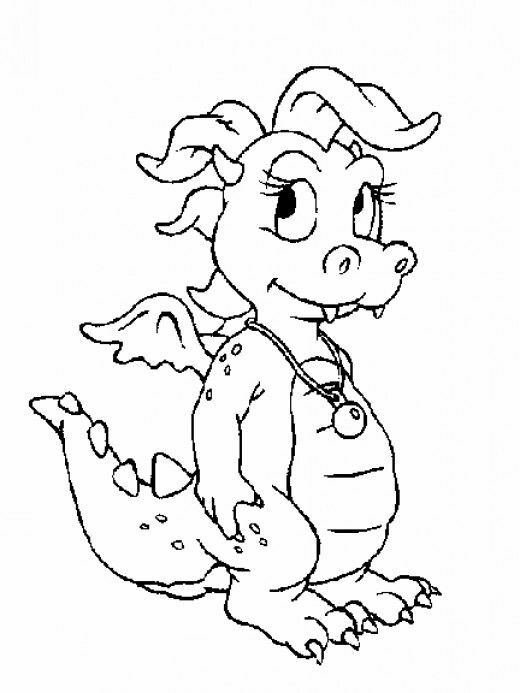 Dragon Tales is a Canadian–American animated pre-school fantasy adventure children's television series created by Jim Coane and Ron Rodecker and developed by Coane, Wesley Eure, Jeffrey Scott, Cliff Ruby and Elana Lesser. 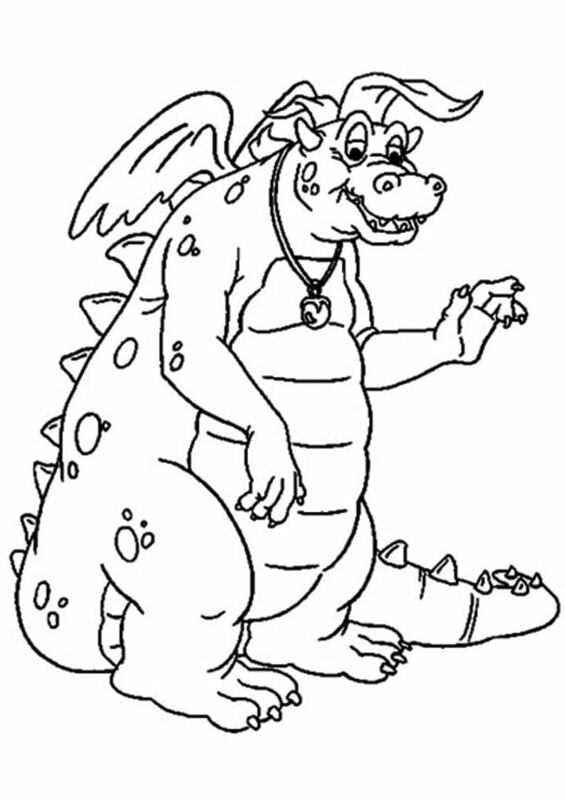 The story focuses on the adventures of two ordinary kids, Emmy and Max, and their dragon friends Ord, Cassie, Zak, Wheezie, and Quetzal. 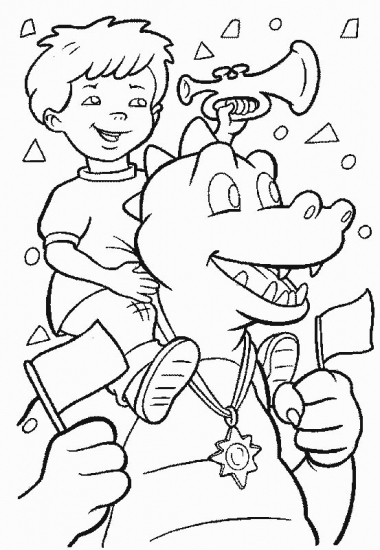 The series began broadcasting on PBS on their PBS Kids block on September 6, 1999, with its final episode airing on November 25, 2005. 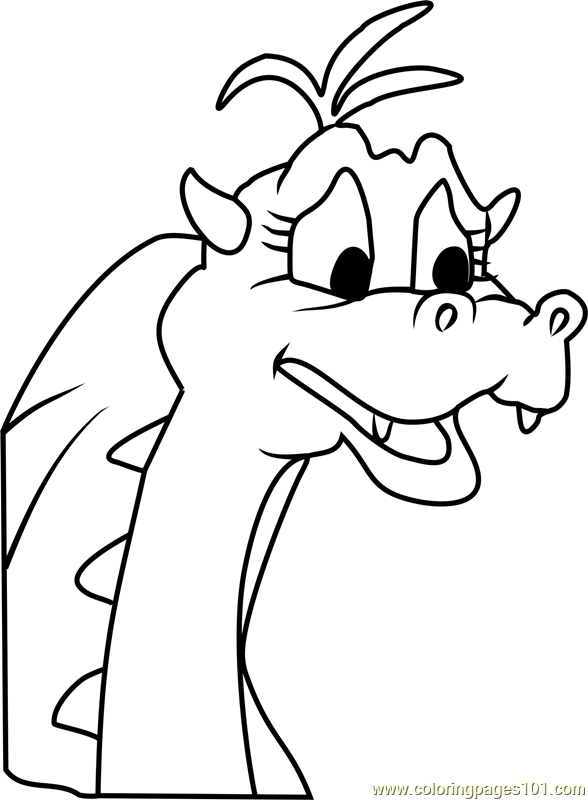 Following the series finale, reruns remained on this channel and another channel related to it named PBS Kids Sprout until August 31, 2010. 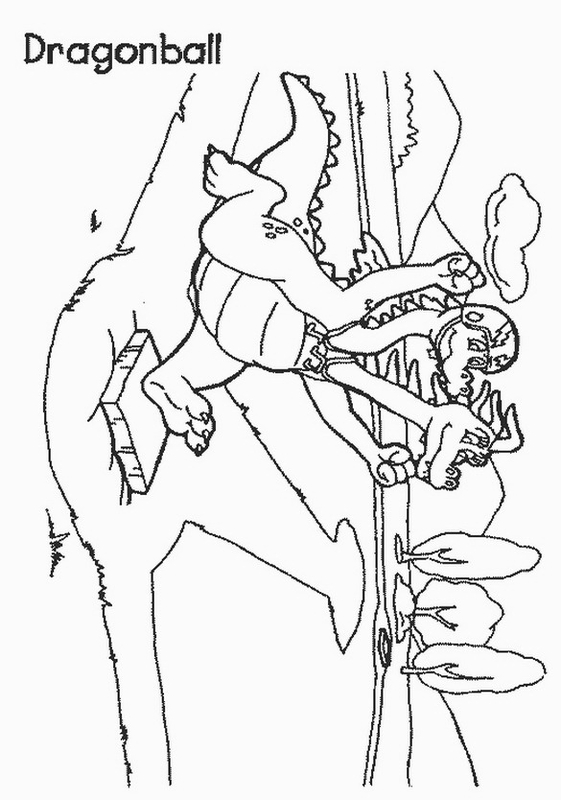 Yearim Productionswas responsible for the animation, with the expection of Koko Enterprises, which recorded the show, and The Corporation for Public Broadcasting, The U. S. Department of Education, and Kellogg's were responsible for the funding. 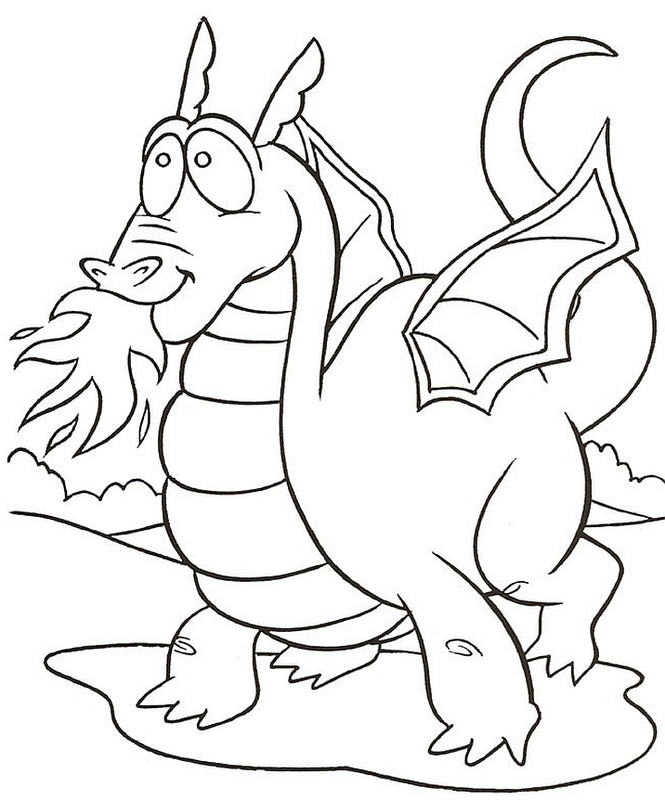 This page contains all about Dragon tales coloring.